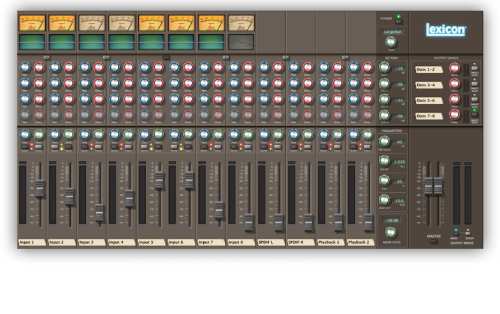 Create your sub-mixes, choose your monitor reverb type and start tracking. Segmented channel meters display input and output levels while life-like VU meters display gain reduction levels for the onboard dbx compessors. Save and load snapshots of your mixer settings and assign a power-on default preset.